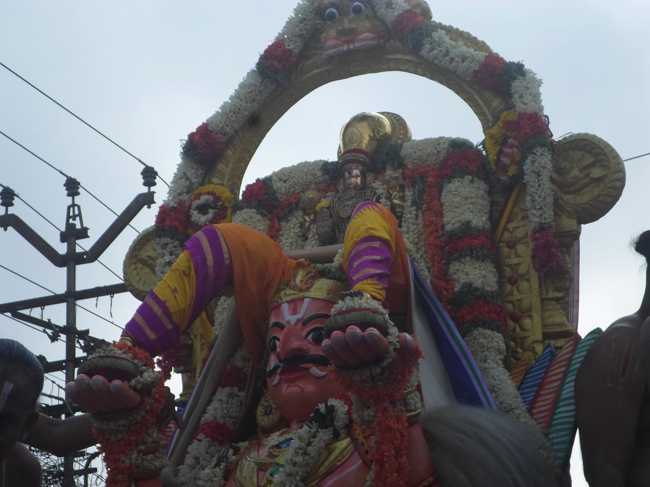 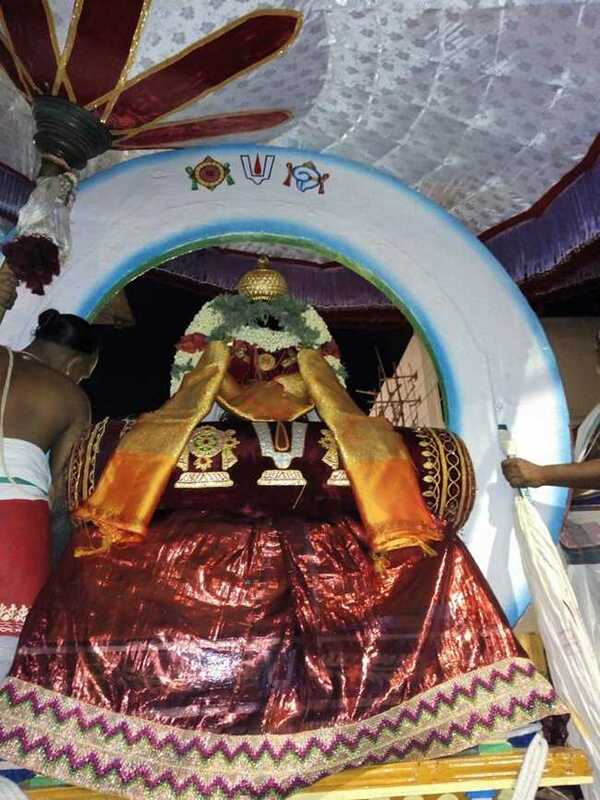 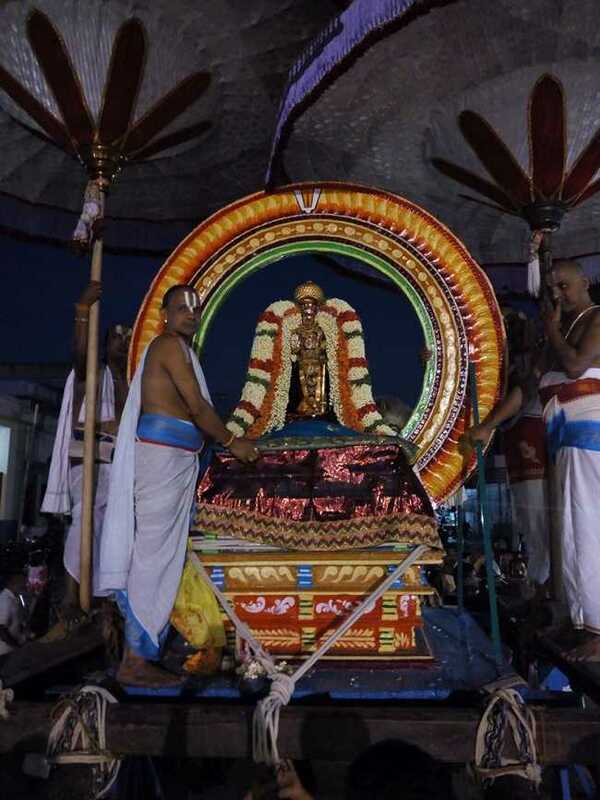 On 12th March 2018; Hevilambi Maasi Pooradam, the 2nd Day of Panguni Brahmotsavam was celebrated in a grand manner at Sri Yathothakari Perumal Temple at Thiruvekka. 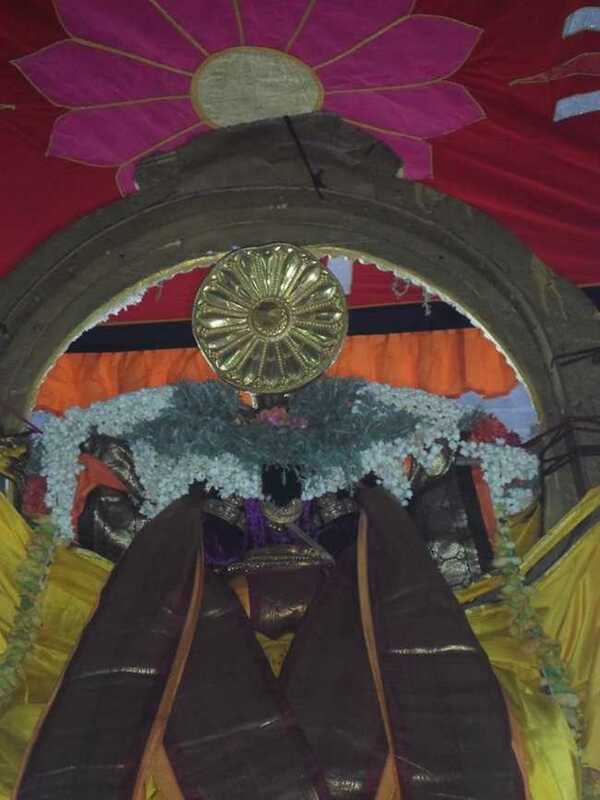 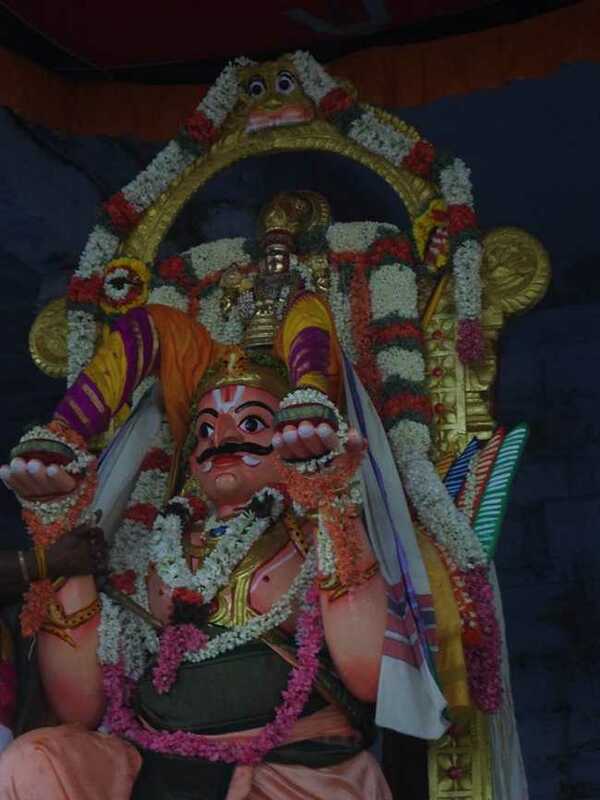 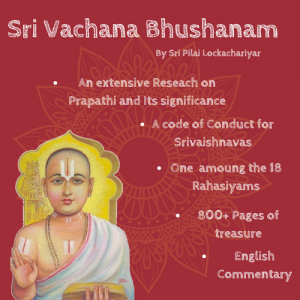 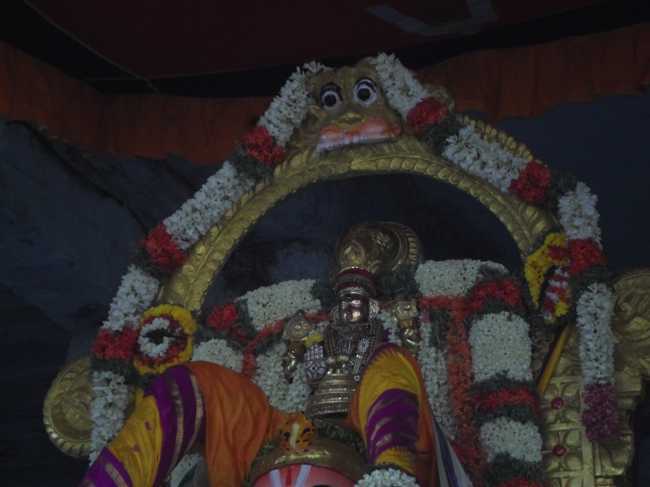 In the Evening, Sri Yathothakari Perumal was decorated beautifully and had Purappadu on Suryaprabai. 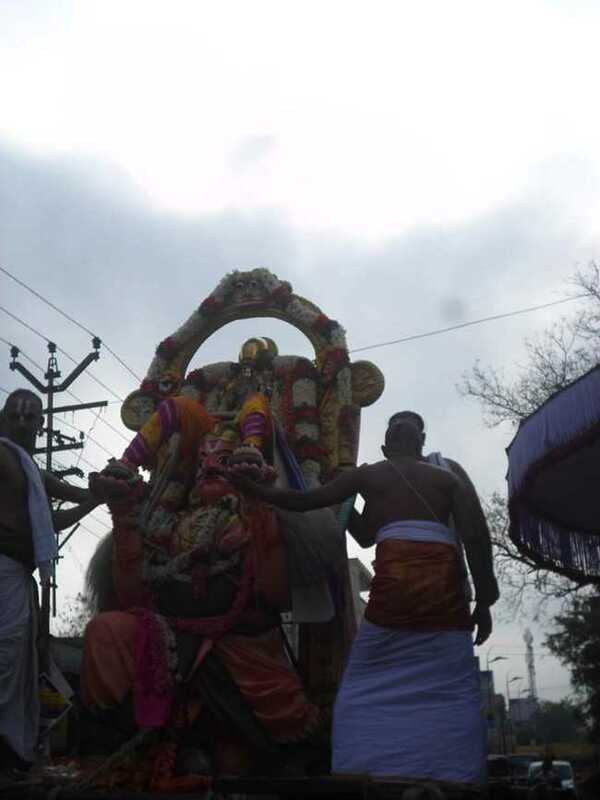 Likewise, Day 3 was celebrated on March 13, 2018. 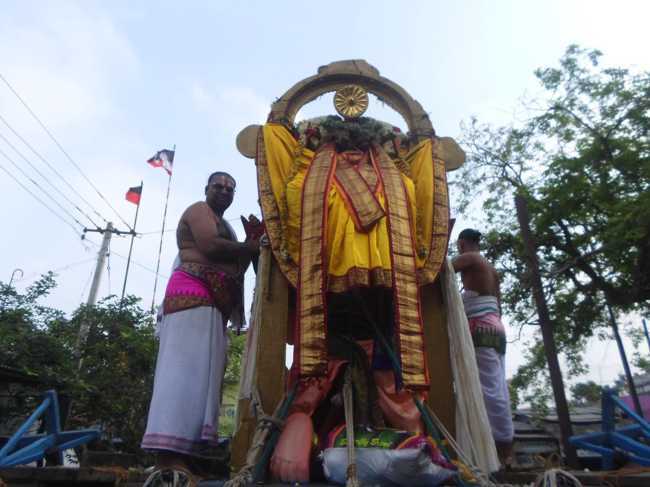 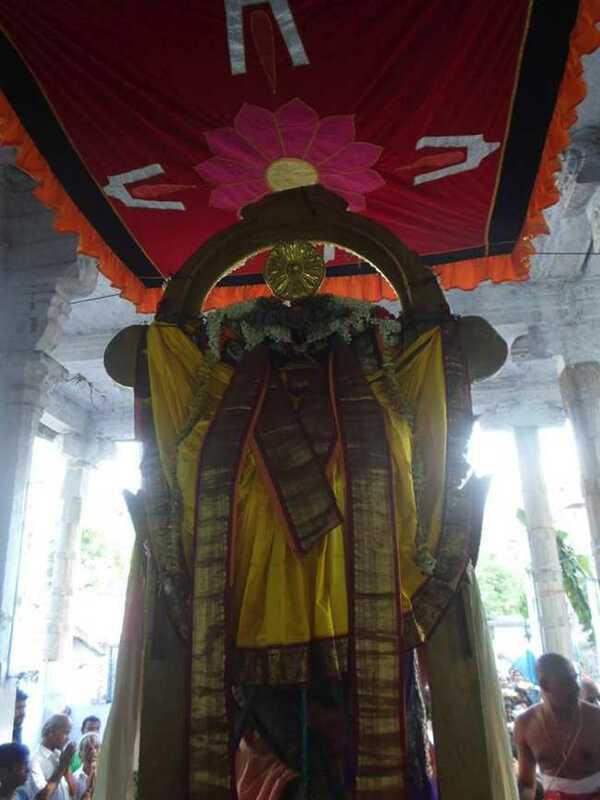 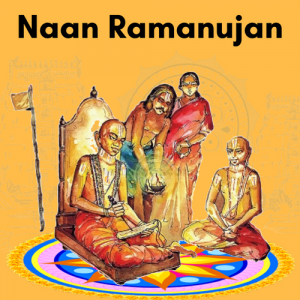 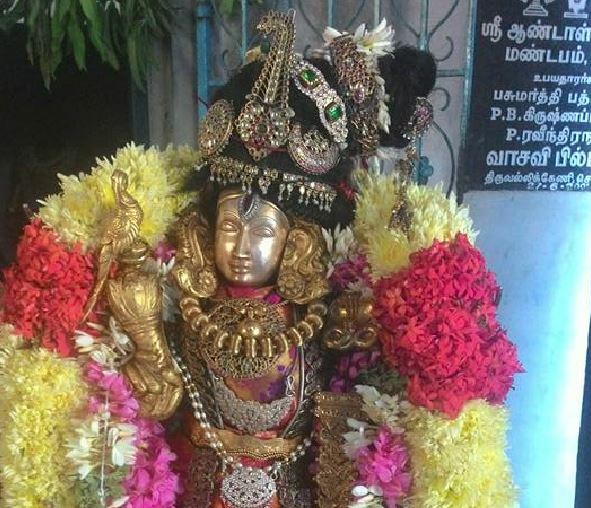 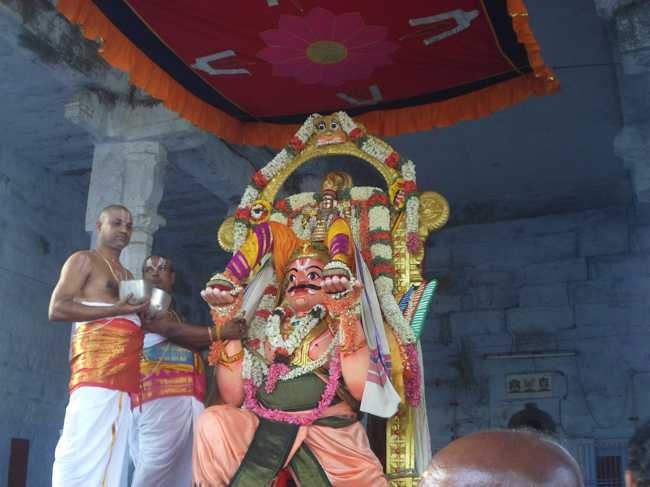 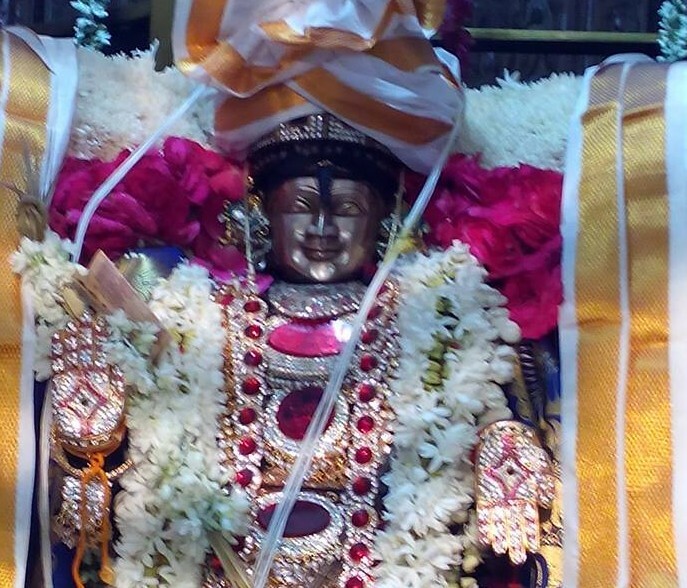 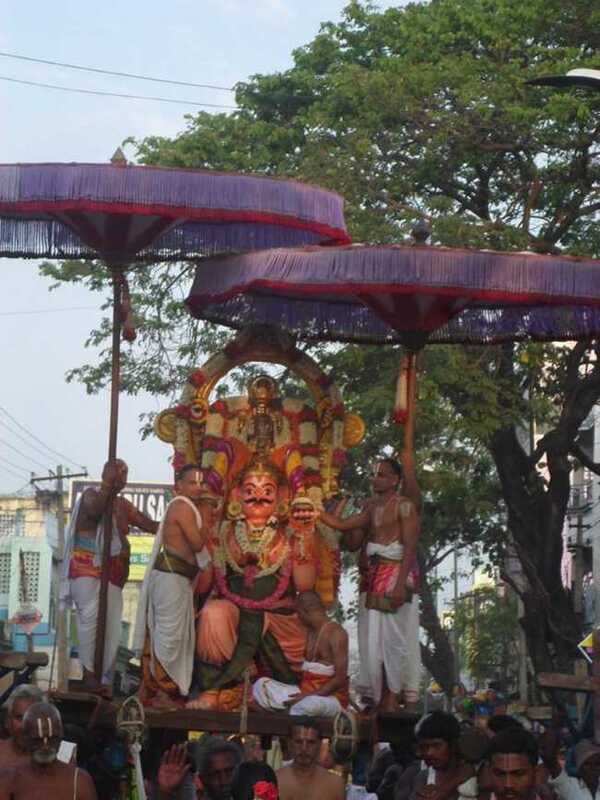 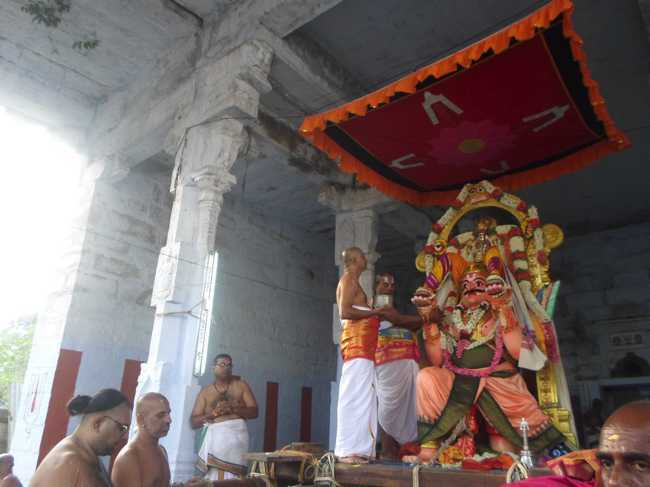 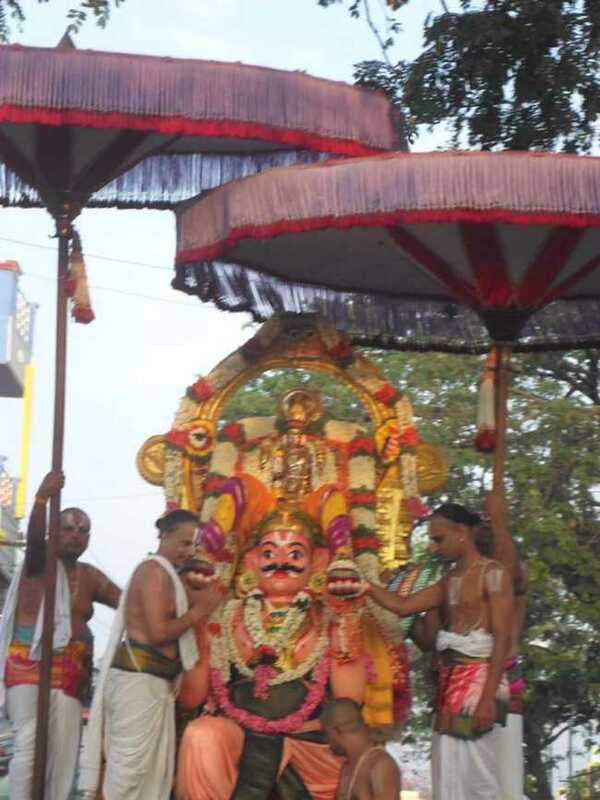 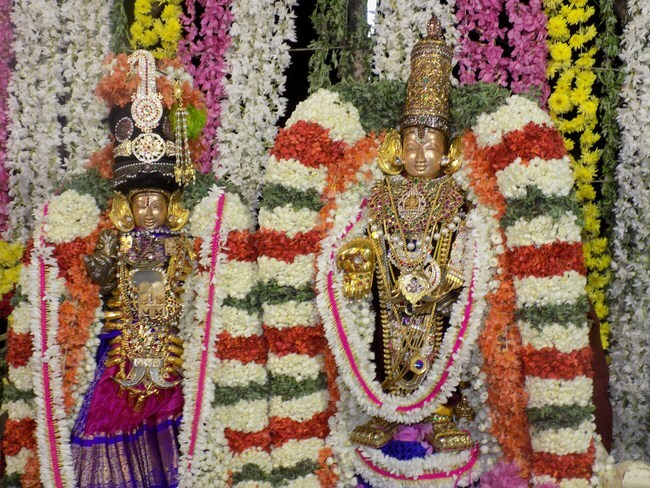 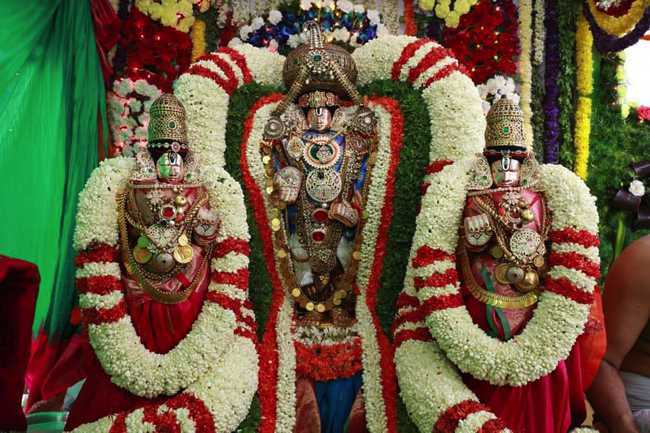 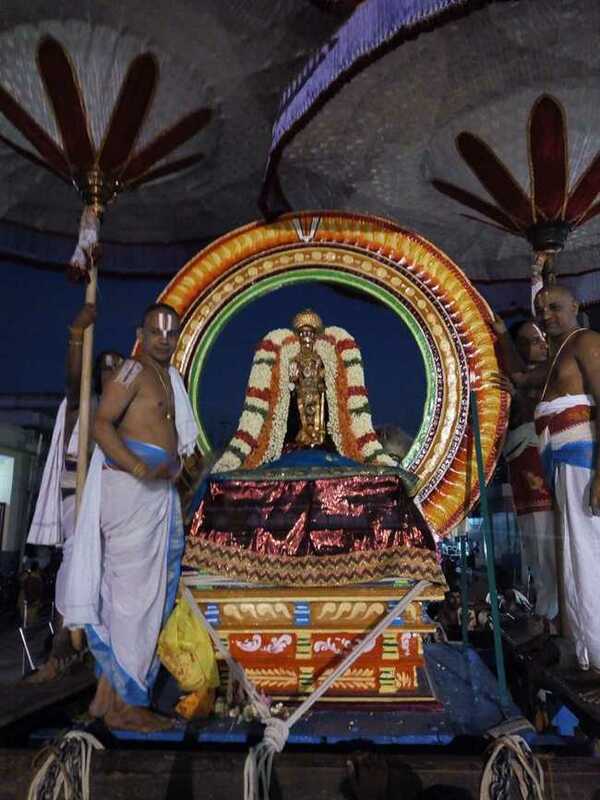 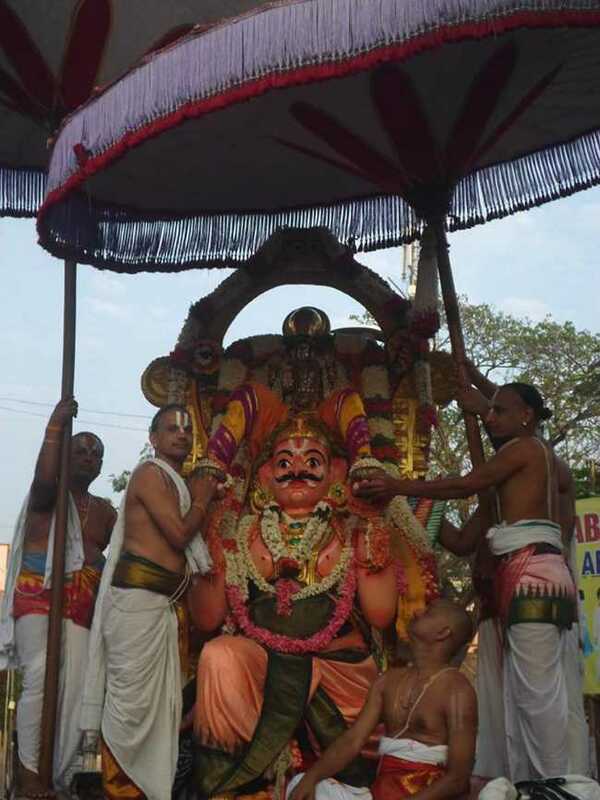 In the Morning, Sri Yathothakari Perumal had Purappadu on Garuda Vahanam. 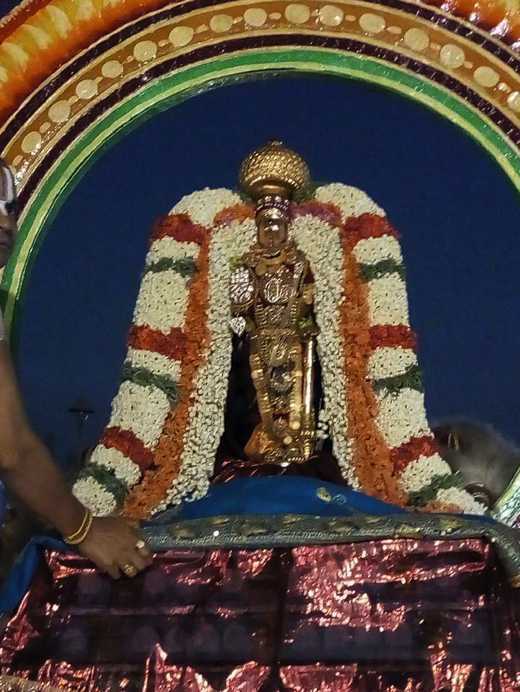 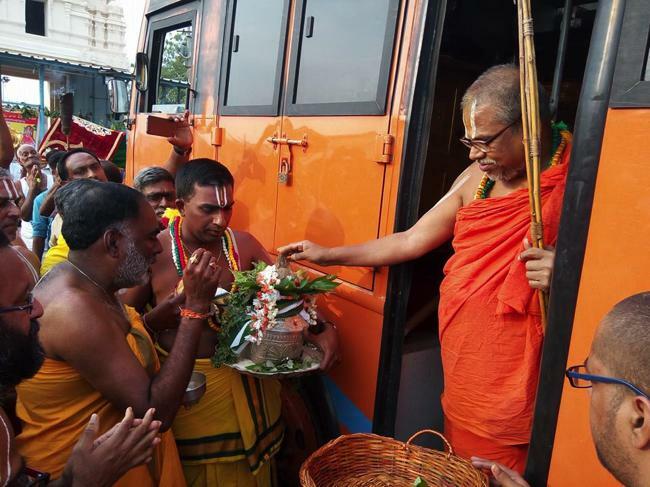 Many devotees participated in the Day 2 and 3 of the Brahmotsavam and received the blessings of Sri Yathothakari Perumal.